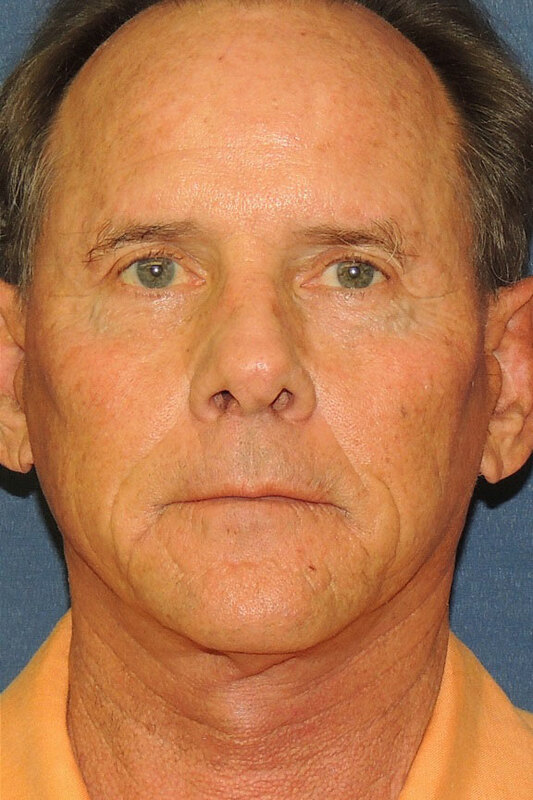 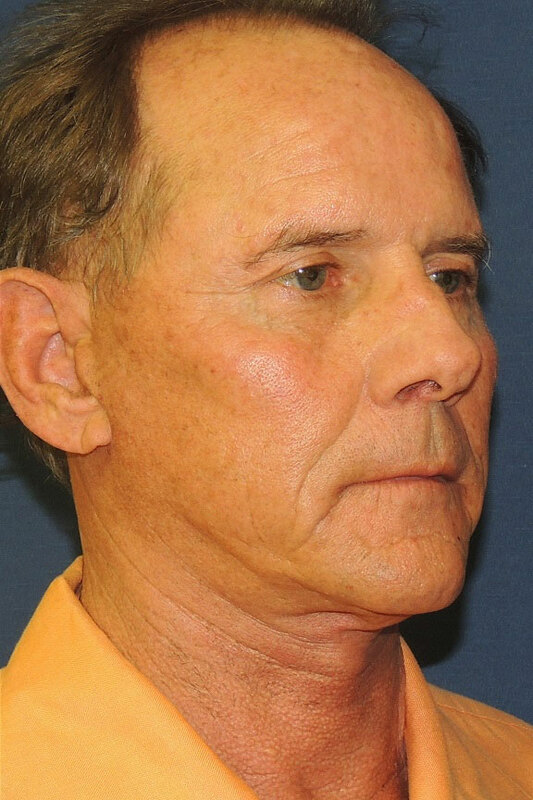 Blepharoplasty (Eyelid) | Stephen P. Beals, M.D. 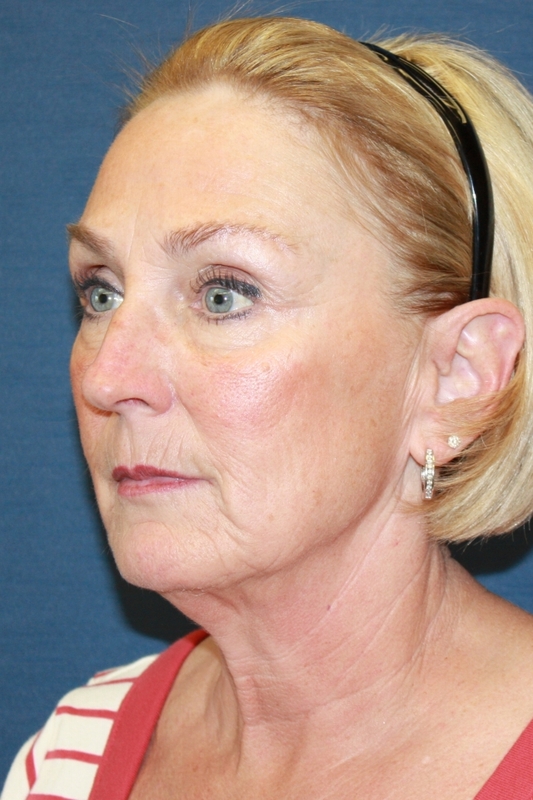 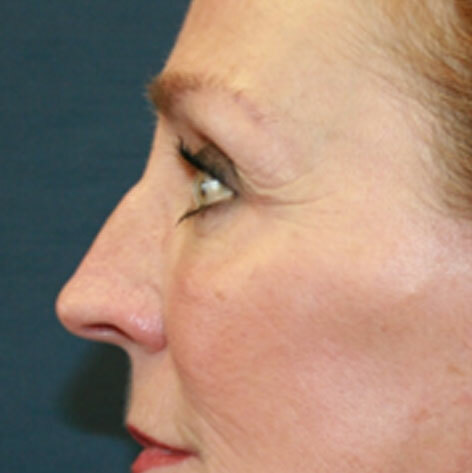 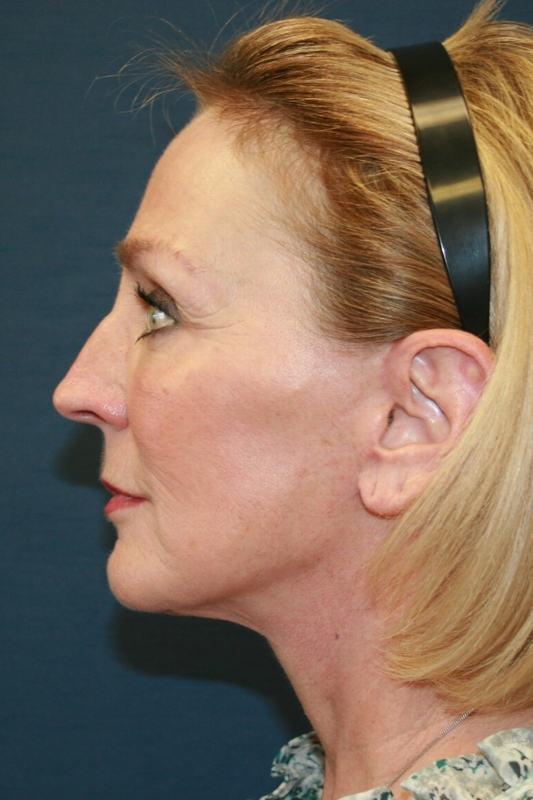 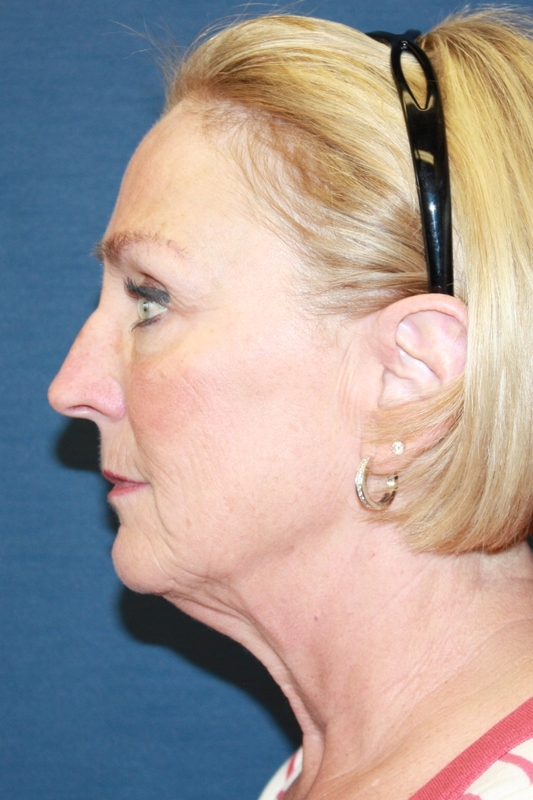 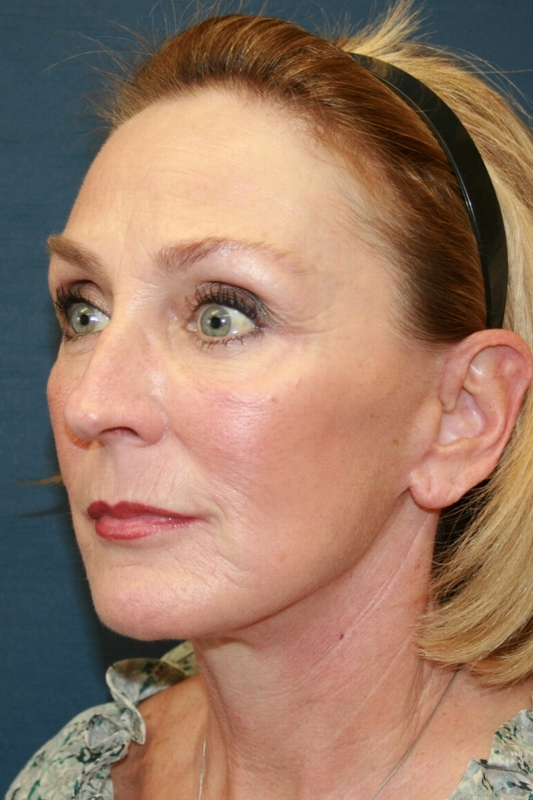 58 year old female / After photos were taken 11 months post-Full SMAS Face & Necklift, Bilateral Lower Blepharoplasty (Sub-Ciliary Approach) & 2 syringes of Juvederm to perioral lines. 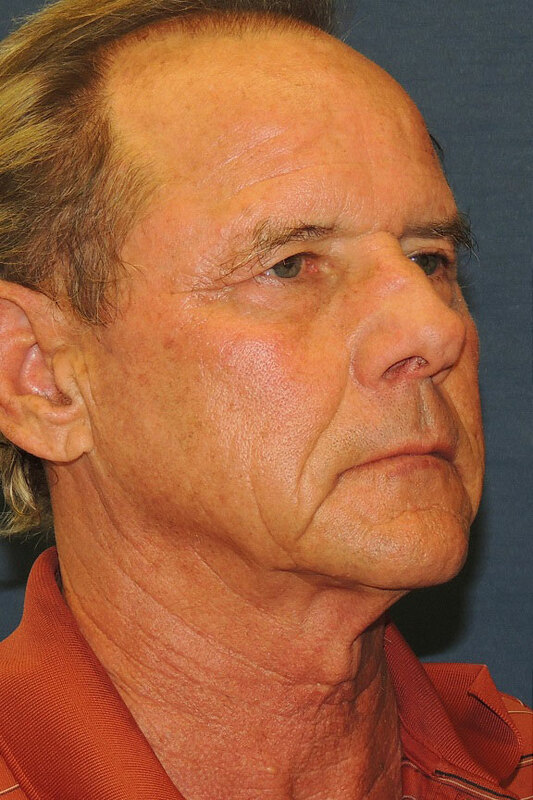 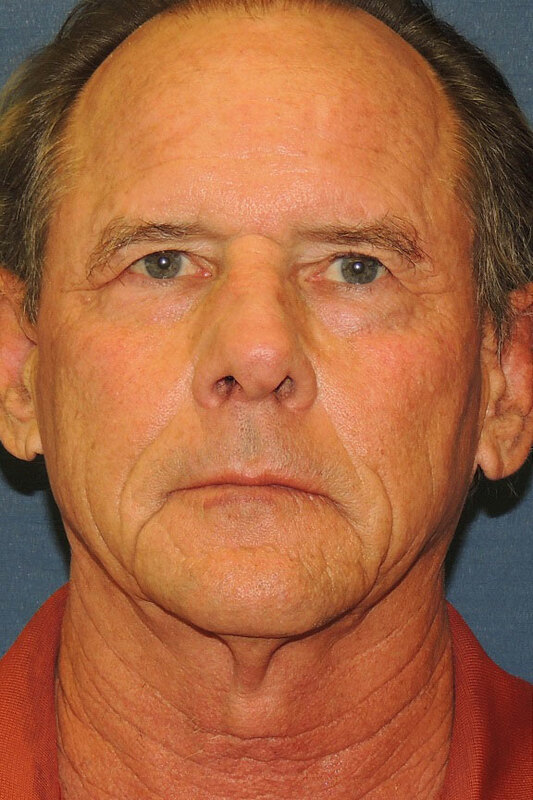 69 Year Old Male / After photos taken 5 month post – Mini Facelift, Endoscopic Browlift, Quad Blepharoplasty Trans Conjunctival (Bilateral Upper Lids & Bilateral Lower Lids).